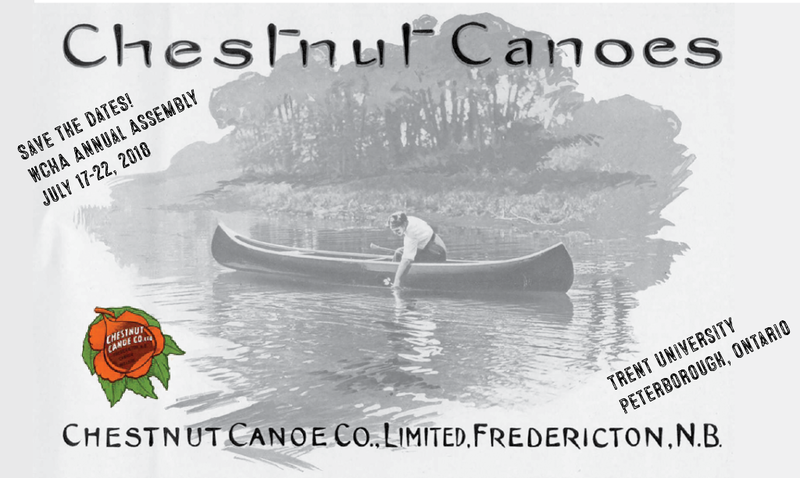 If you are planning on bringing an Old Town canoe (or six) to the 2018 Wooden Canoe Heritage Association Assembly at Trent University this July, please contact me via email (artisan@canoeshop.ca). 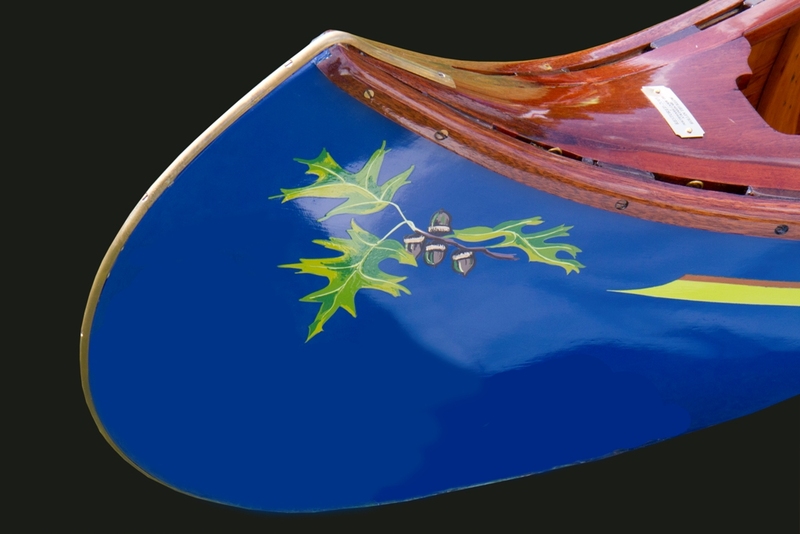 I am writing This Fancy Old Canoe: A Collector’s Guide To Restoring Antique Canoes. 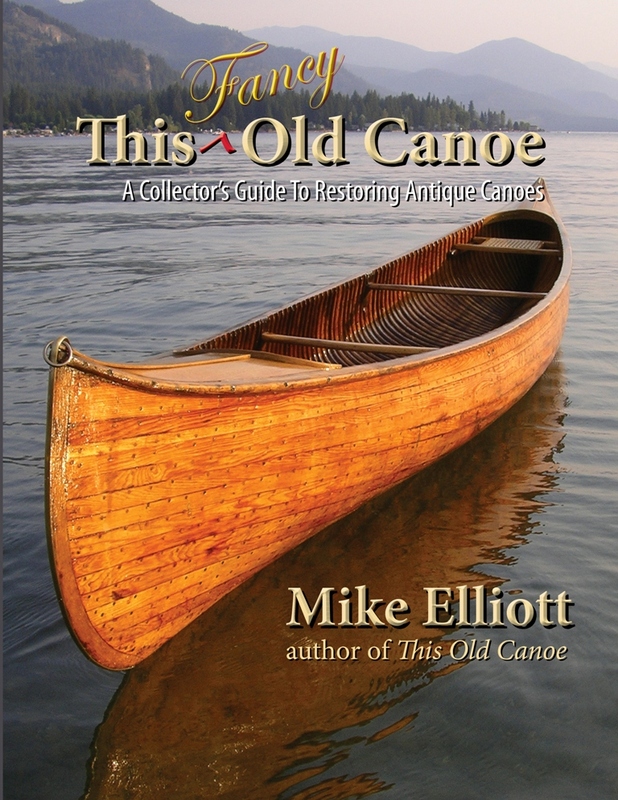 It is a companion to my first book (This Old Canoe: How To Restore Your Wood-Canvas Canoe) and will focus on Old Town Canoes. Chapter 12 of this book will describe various models of Old Town Canoes. I want to photograph them on the water at first light (or at dusk). I am hoping to get pictures of an OTCA, a Yankee, an HW, a Guide, a Charles River and a 50-pound model. If you would like to see your canoe in my next book, please contact me to arrange the photo shoot. Looks like it’s going to be an awesome event!